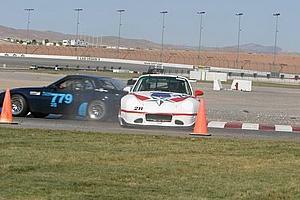 There are two racetracks in the Las Vegas area suitable for PCA Autocross events, Driver's Ed, Time Trials and Club Racing. 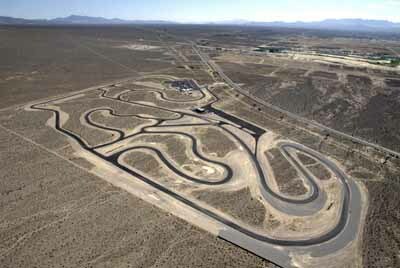 They are Las Vegas Motor Speedway and Spring Mountain Motorsport Ranch. 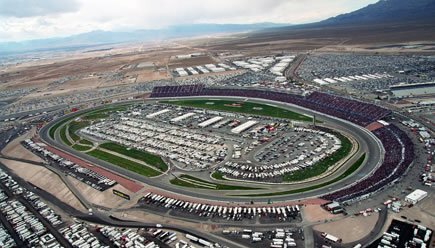 The Speedway is just north of town on Highway Interstate 15. Spring Mountain is less than an hour west of town on Highway 160 (Blue Diamond Road) in the town of Pahrump. 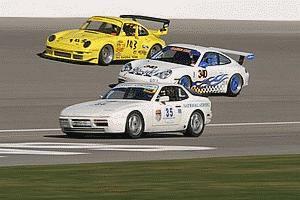 Both tracks offer several road course configurations, and both tracks cater to club motorsports events. Make reservations in advance if you need accomodations. For upcoming driving events see the Events Calendar, the Zone 8 Events Calendar and the National Calendar. You can also subscribe to the Las Vegas Region Calendar and Zone 8 Calendar to receive event information by email.